Start taking classes at Crossfit Loft and other studios! There are a lot of CrossFit gyms out there. CrossFit Loft coaches have been at this longer than most. They emphasize good form, mobility and safety, then introduce intensity. They will teach you what you need to know, then they will push you safely to your limits in a fun environment. Whether you want to become a more competitive athlete, lose some weight or get in shape for other activities, their staff has the experience to help you reach your fitness goals. Please wear athletic clothing and footwear, come prepared to sweat! Bring water if you'd like. For yoga wear comfortable clothing you can move easily in. Bring a mat if you have one. 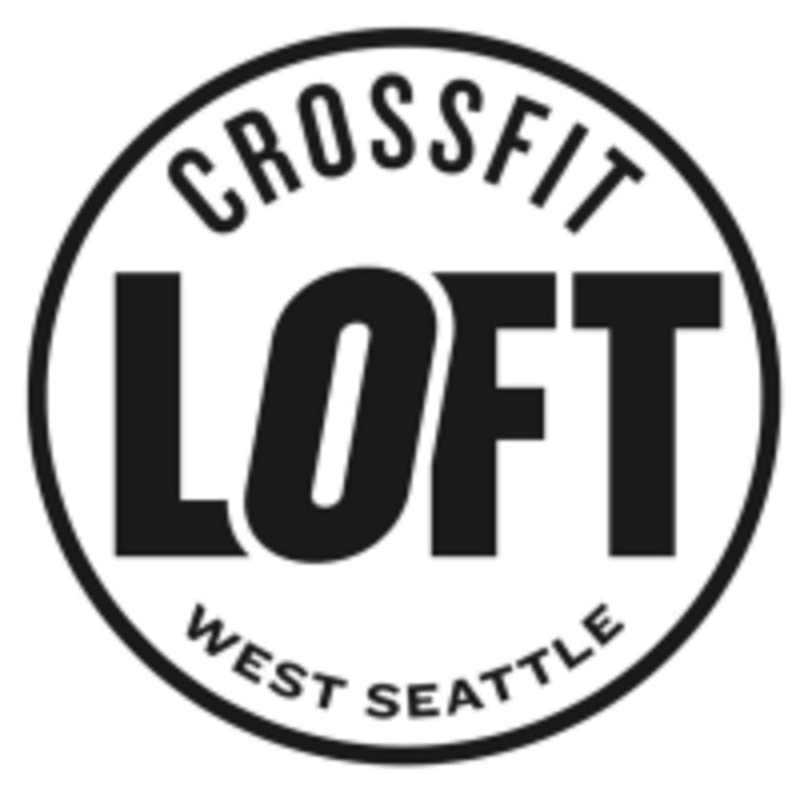 Crossfit Loft can be located at 4142 California Ave SW in Seattle. I always feel welcome and I always get an amaZing workout!